Prince Carl Philip secured the 2017 Swedish GT silver medal for Polestar Cyan Racing in an eventful season finale at Mantorp Park. Co-driver Néstor Girolami had to retire from the first race of the weekend following contact with championship rival and Audi driver Jan Brunstedt. The incident meant that the Polestar Cyan Racing duo was two points from second place in the championship ahead of the final race. Prince Carl Philip made a strong start in the second race from fifth on the grid to claim third on the first lap. But a clutch problem meant that the duo dropped to finish eighth in the GTA class, claiming four points, enough to secure second position in the championship. ”I am very glad to finish second overall and big thanks to everyone in the team, Thed, Nicky and Néstor who have made this result possible. It has been a thrilling and tough season, with both disappointments and great memories like the victories at Knutstorp and Karlskoga,” said Prince Carl Philip. “This has been a tough weekend and while we didn’t get the result we aimed for in the races, we succeeded with our mission to get Prince Carl Philip to second place in the championship. With that in mind, I am pleased and this has been a good preparation for the final part of the WTCC season, starting next month,” said Néstor Girolami. 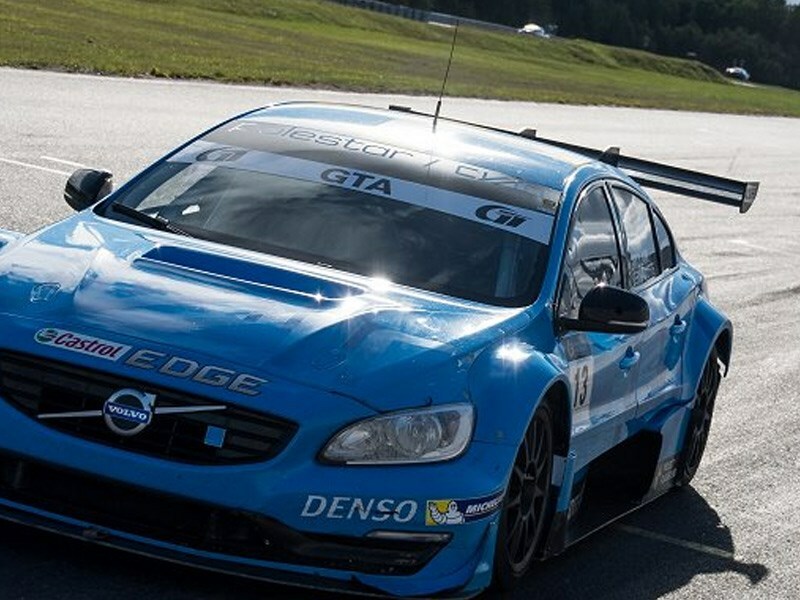 The Mantorp Park race weekend conclude Polestar Cyan Racing’s first Swedish GT season with two victories and five podium finishes, enough for second position overall in the drivers’ championship. ”We are pleased to finish on the overall podium in our first ever Swedish GT season, a category completely different to what we have raced before in Sweden. Prince Carl Philip has done a solid job this season, as has his co-drivers Thed Björk, Nicky Catsburg and Néstor Girolami. The silver medal is well-deserved for the drivers and everyone in the team,” said Alexander Murdzevski Schedvin, Head of Motorsport at Polestar.